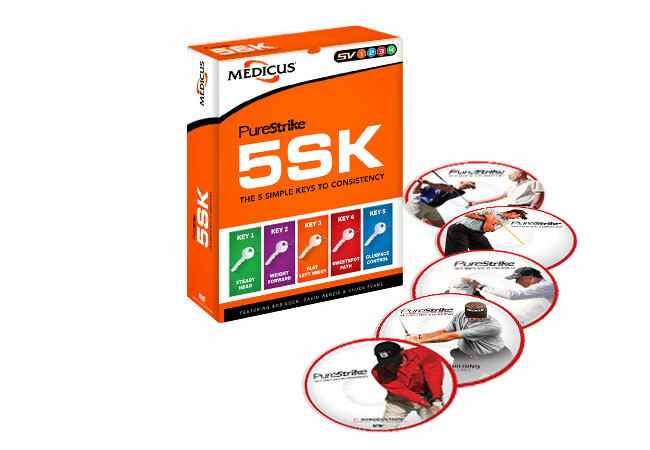 5SK helps golfers make immediate improvements to their golf swing, leading to better scores and fewer strokes. Take a look at what 5SK is all about. The Five Simple Keys to Consistency teaches golfers the secrets to great swing.